Yesterday my choir had a performance in a city an hour and a half away. I admit I felt a twinge of anxiety when I stepped into our school’s new minibus as the driver. I am a farm girl and have driven a wide variety of vehicles, but this thing is big! As we pulled onto the interstate a silence rolled over the bus and the rhythm of the road settled in. I enjoyed a long, un-interupted moment admiring the beautiful blue sky as white whispy clouds danced before my eyes. The sun warmed my face, my whole being, even though the day was a chilly 30 degrees. In most circumstances this moment would have been the best thing about the day. But there was more. My vocal ensemble participated in a choir festival where approximately 250 students gathered together to share their love and passion for music. I observed joy on their faces during each activity of the day, culminating in excited chatter as they relived the wonderful experiences of the day. 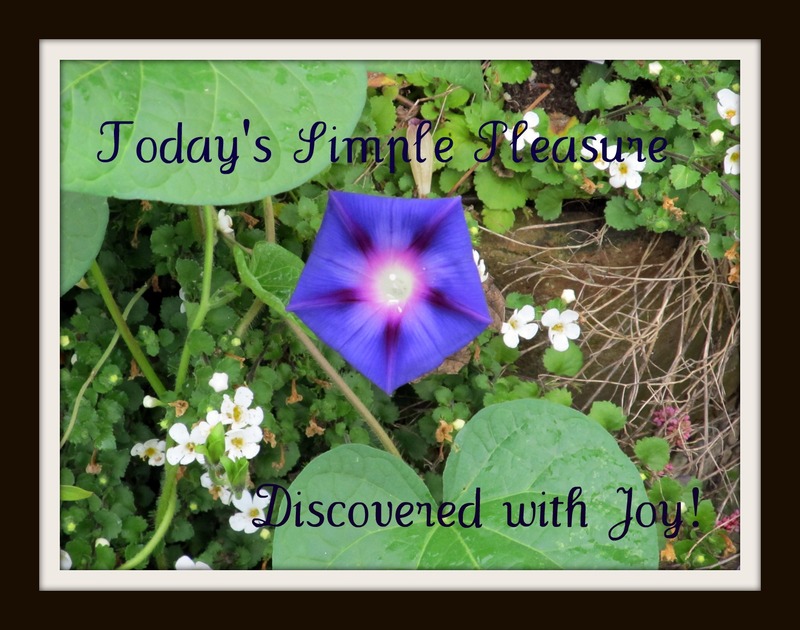 I was blessed with two simple pleasure treasures yesterday! What did you treasure yesterday? This entry was posted in activities, Life's Simple Pleasures and tagged blue skies, high school music program, music, music appreciation, silence is beautiful. Bookmark the permalink. There’s ntoihng like the relief of finding what you’re looking for.